We are glad to announce that iChrome will be attending the 2018 SAMPE UK/Ireland Seminar. 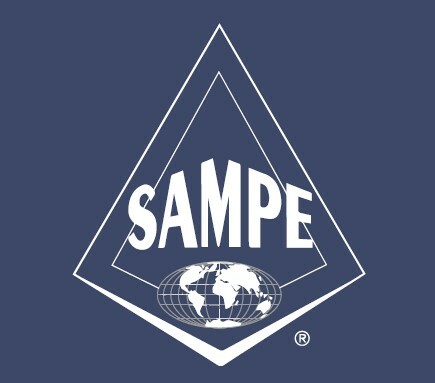 SAMPE is the Society for the Advancement of Material and Process Engineering and is globally recognised as the leading professional body for engineers and technologists associated with advanced materials and processes, in particular those based on high performance composite materials. The conference will be held in Nottingham on the 7th February in the Advanced Manufacturing Building at the University of Nottingham Jubilee Campus. We look forward to meeting some of you there.